Own a commercial property or overseeing a project as a general contractor and need to sub out your ADA Compliance and Road Striping/ Paving Services? We can help! 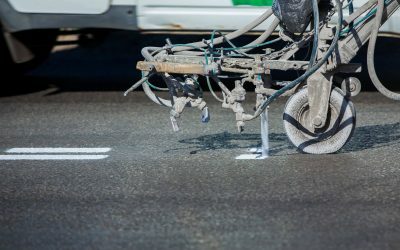 From parking lot resurfacing and paving, to long-stretch highways requiring thermoplastic marking, handicap stenciling, curb-painting, signage, & more – look no further! ADA-Striping is a network of road construction and certified access specialist (CASp) companies, who are suited perfectly to handle your paving projects. Working closely on Government jobs for schools, private jobs for strip-malls & more. Proud to offer parking lot asphalt services throughout California and Orange County. We offer road repair services of all types, regardless of the size of your project. We have worked with both large and small businesses, as well as with individuals. From larger parking lots, sidewalks and roads, to private recreational spaces, our satisfied customers value our professional and reliable team. Asphalt paving remains the most popular surface available because of its durability and eco-friendliness. We will do a site visit at your earliest convenience and carry out a thorough assessment to see what is necessary. There may be an underlying problem which calls for repair but be assured that our written estimates offer peace of mind. After we have laid your new asphalt surface, our customer service doesn’t end there. 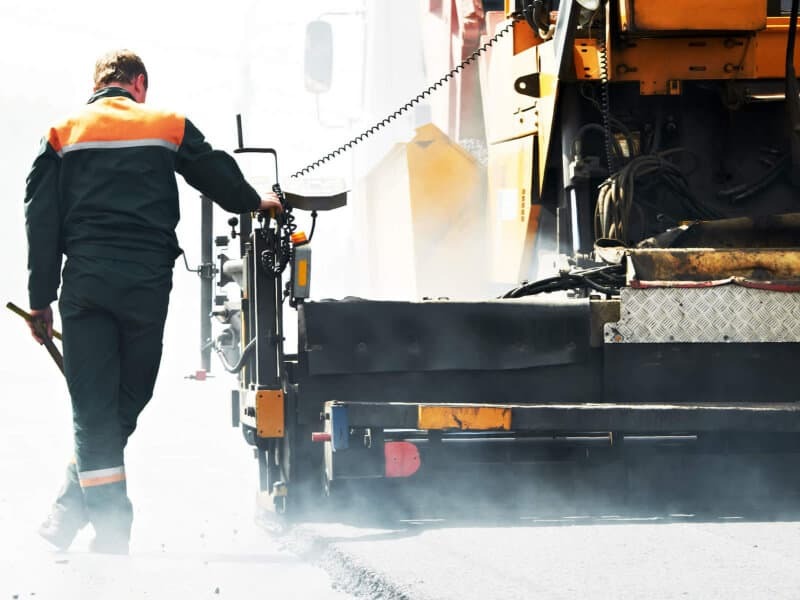 Asphalt maintenance is essential for its longevity and we can guide you through the process. We want your asphalt to astonish! Our range of services are immense. 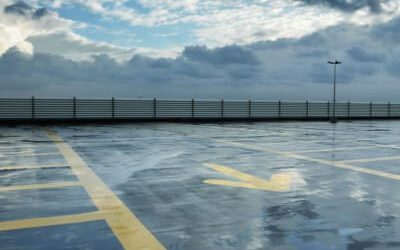 From ADA Inspection of your parking lots to asphalt construction and maintenance services includes everything that you’d expect, for instance, asphalt paving, including driveway paving, as well as asphalt sealing and asphalt sealcoating through out Los Angeles and Orange County. Our professional team will assess your needs and inform you about the different types of asphalt concrete available. Whatever they recommend you can guarantee that it will be appropriate in terms of performance. DOES YOUR PROJECT REQUIRE A CERTIFIED ACCESS SPECIALIST REVIEW? 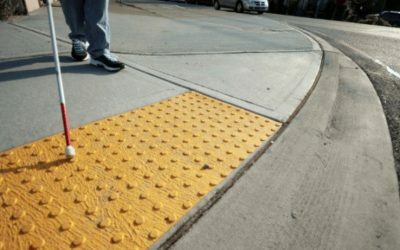 An ADA Consultant, also know as a “CASp” (Certified Access Specialist) is someone who is legally able to review your commercial property for issues relating to handicap access. Once your property has been reviewed, the CASp then shares the appropriate revisions with the Architect, and/or ADA Contractor company who in return fixes the ADA issues – Saving your company potentially $4,000 per lack of disability access points. CASp (Certified Access Specialists) are the ones who review your parking lot, entry-ways, bathrooms, and more for lack of disability access. When they are finished, they send the report over to the ADA Contractor who usually works with an ADA Architect when rebuilding whatever does not meet the Americans with Disability Act requirements. Sadly people are taking advantage of the ADA requirements and intentionally seeking out businesses who are not up to date. These people are usually wheel-chair bound, have an associate, and target the bathroom, parking lot, and more of small mom and pop businesses. Once they notify the company of the lack of compliance, the attorney will shortly follow up with those lacking accessibility and throw hefty penalties at them. ADA Striping can carry out maintenance, restoration, and emergency repairs. Four important factors can impact your surfaces; original installation quality; natural environmental changes; improper or lack of maintenance; and traffic wear and tear. So if your original surface was laid imperfectly and the winter was harsh, cracks might appear. Or if there has been an unexpected industrial use on a surface not designed to take heavy loads, then this will weaken the asphalt. 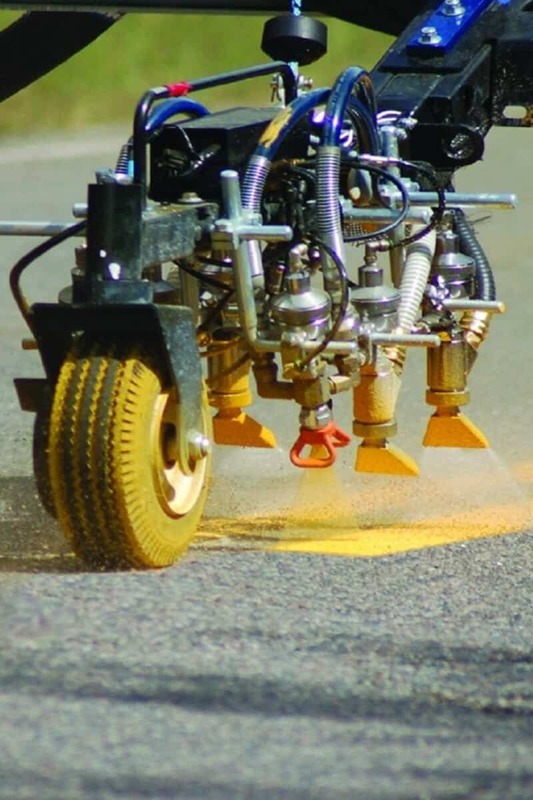 We can assess your current asphalt and apply temporary bitumen fixes to cracks where necessary. Well intentioned excavations and repairs will often weaken existing surfaces so it is important to carry out regular inspections. You may need to consider a complete replacement if your asphalt has deteriorated to such an extent. Often it’s not what you can see that is causing problems; insufficient preparation and compaction of the subsoil is a major factor. Water is a critical factor at every stage. Drainage must be considered before the surface is laid, then the asphalt joins must be sealed, and finally more drainage must be installed. Our engineers will ensure that all surface water will be carried away efficiently. Do you need an Paving & Striping Contractor for your projects? We work with many Road Striping and ADA Inspection companies throughout the United States.